energized & focused energy without stimulants. 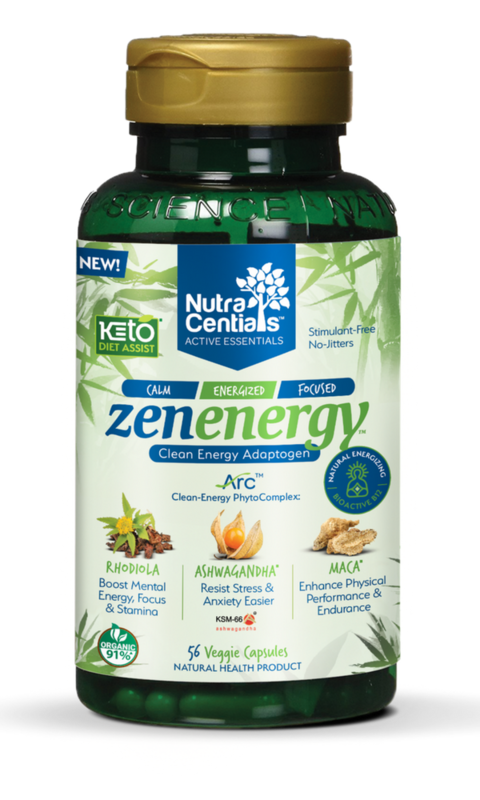 ZenEnergy™ enhances mental and physical energy & balances well-being providing calm, energized & focused energy without stimulants. 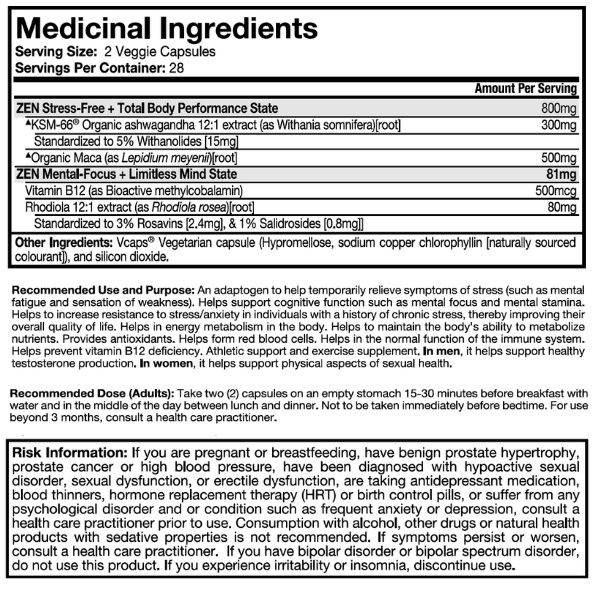 An adaptogen to help temporarily relieve symptoms of stress (such as mental fatigue and sensation of weakness). Helps support cognitive function such as mental focus and mental stamina. Helps to increase resistance to stress/anxiety in individuals with a history of chronic stress, thereby improving their overall quality of life. Helps in energy metabolism in the body. 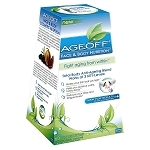 Helps to maintain the body’s ability to metabolize nutrients. Provides antioxidants. Helps form red blood cells. Helps in the normal function of the immune system. 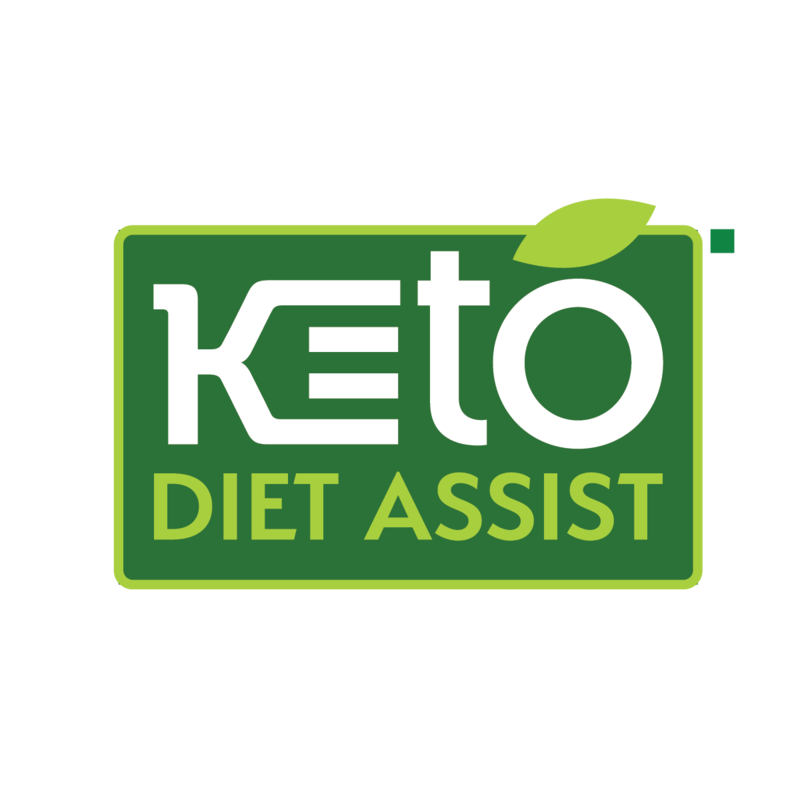 Helps prevent vitamin B12 deficiency. Athletic support and exercise supplement. In men, it helps support healthy testosterone production. In women, it helps support physical aspects of sexual health. Take two (2) capsules on an empty stomach 15-30 minutes before breakfast with water and in the middle of the day between lunch and dinner. Not to be taken immediately before bedtime. For use beyond 3 months, consult a health care practitioner.